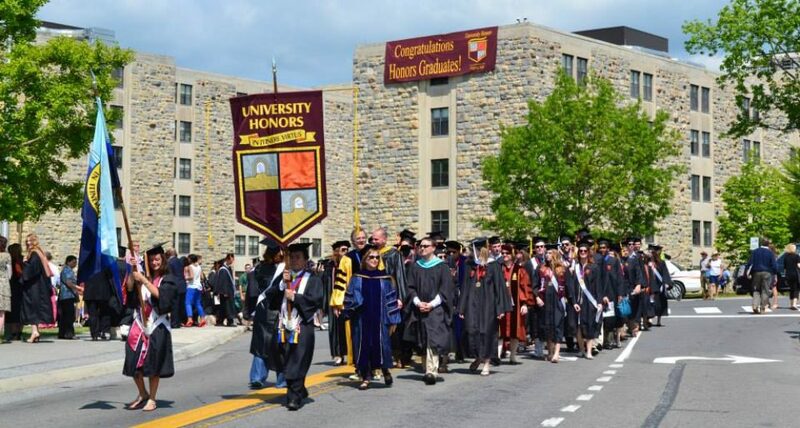 Both Kiplinger and the Princeton Review present a top 10 list of the best values in public education–the state universities that provide a very high level of quality at a reasonable sticker price or at a price that is offset by financial aid. Each list has eight universities among the 50 we follow on this site, although they are not the same eight schools. Four universities among the 50 are on both lists: North Carolina, Florida, Virginia, and Georgia. There are significant differences between the two lists, no surprise considering how much their respective methodologies differ. But one thing is clear: the University of North Carolina at Chapel Hill is the top value in just about anybody’s book. UNC Chapel Hill tops the Kiplinger and Princeton lists, nothing new for the university, since it has been ranked number one by Kiplinger for 12 straight years. Being on either list among the top 100 is a high honor in itself, but being in the top 10 is an outstanding indicator of value. The Princeton list places much more emphasis on what students actually believe about the schools they are attending, although the list also relies on some of the same stats as Kiplinger: admissions requirements, financial aid, tuition, etc. One major difference is that Kiplinger includes three University of California campuses on its list, and Princeton has none. This entry was posted in Best Value and Finances, National Rankings, Stats and Surveys and tagged UNC Chapel Hill tops Kiplinger and Princeton best value lists, University of Florida in top 10 on Kiplinger and Princeton best value lists, University of Georgia is in top 10 on both the Kiplinger and Princeton best value lists, University of Virginia is in top 10 on both Kiplinger and Princeton best value lists by Honorsadmin. Bookmark the permalink.